What a Change...!! 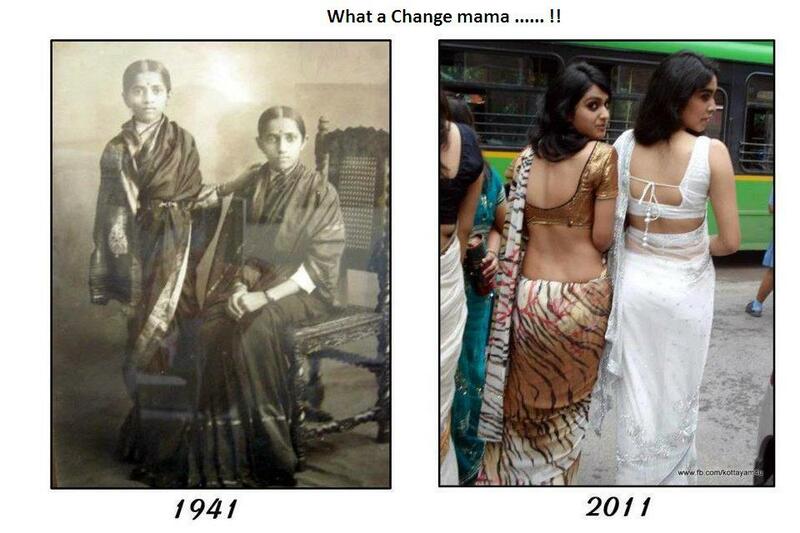 - Just For Laugh: What a Change...! !